A frequent enquiry at the Cleobury Country Centre, is ‘What is happening in the community regarding groups and recreational activities? There is so much happening, whether you want to amble, walk, cycle, ride, play golf or get fit in most sports, opportunities abound for all tastes and ages here. You can also take part in drama, music, dance, or be creative. Here we have some of the groups and societies operating in the Cleobury Country area. 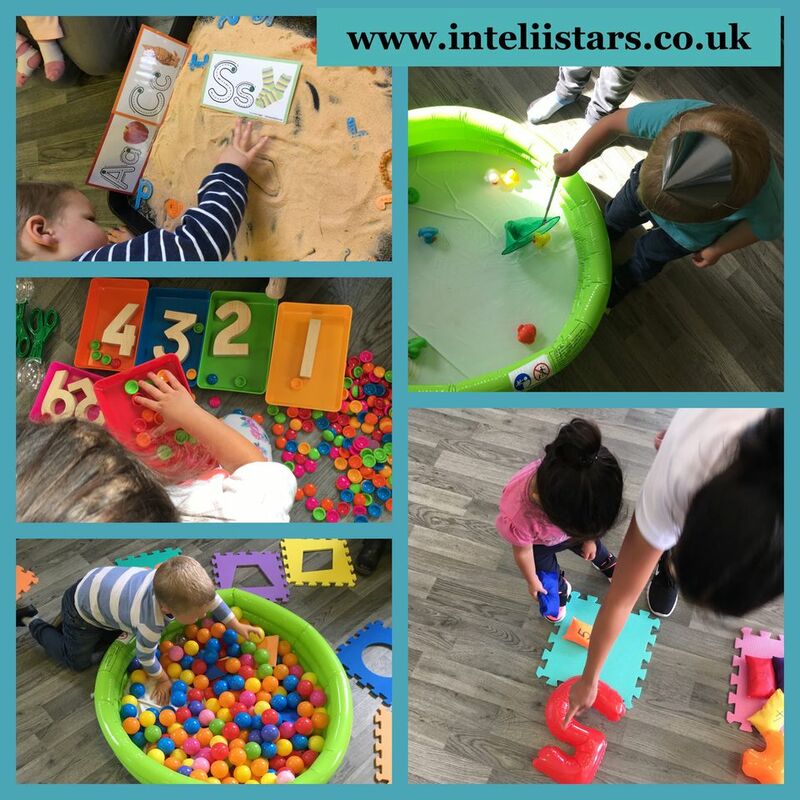 Classes run in the Market Hall, Thursday am 10am to 10.45 All our sessions are taught by experienced primary school teachers and introduce your child to phonics, number, counting, colour and shape, through songs, games, drama, dance and lots of fun! Ideal for toddlers aged 2-4 and perfect if your little one is starting school soon!